Friendly village pub. Small but does the trick. Excellent Sunday roast, however my dessert was a let down, came out on a wooden board and a jug of cream, slightly impractical. Standards are good and staff are friendly. We had a great time at the Six Bells - and very much enjoyed some good pub grub (steak and ale pie and lasagne). 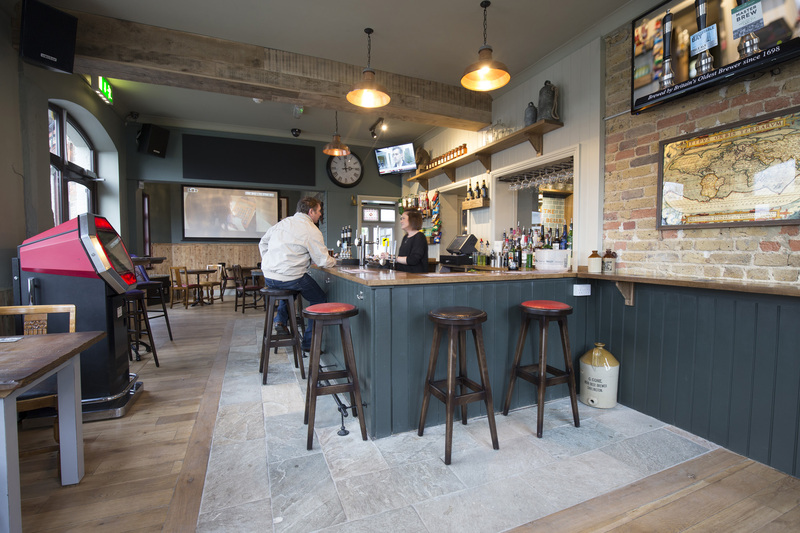 We enjoyed sitting by the bar and chatting to the regulars and the bar staff - it felt like an extension of the landlord's living room and we felt very well hosted. It was a good all round experience and we would certainly recommend it for a nice evening out. Friendly staff. had good live music cheap drinks . Great lunch today with girls from work. Will definitely be back!